• The proprietary VOX "Bassilator" circuit delivers a heavy sound with ultra-low frequency, creating a rich low end rhythm response. • A variety of rhythm patterns organized into 10 genres, plus metronome patterns, for a total of 99 choices. Use the GENRE knob and VARIATION button to easily recall the desired rhythm. 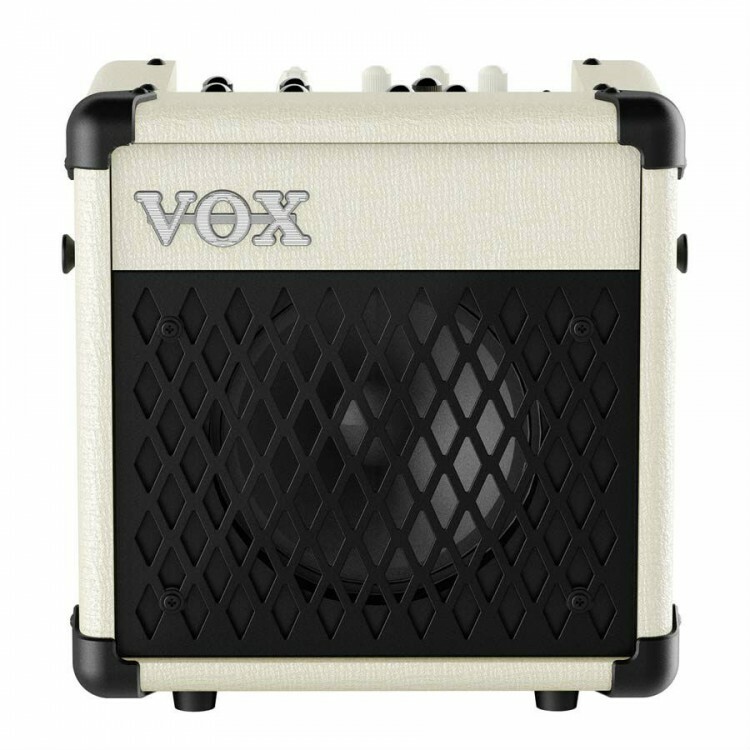 • Classic VOX design is complemented by a rugged metal grill on the black and ivory models. • The Classic model is all Vox with its diamond fret clothe and gold trim. • Weigh : 3.5 kg / 7.72 lbs.